2018 Come and join us to celebrate the year of engineering! It’s official! 2018 is the year of engineering and a new government campaign has been launched to encourage young people to pursue careers in the field. 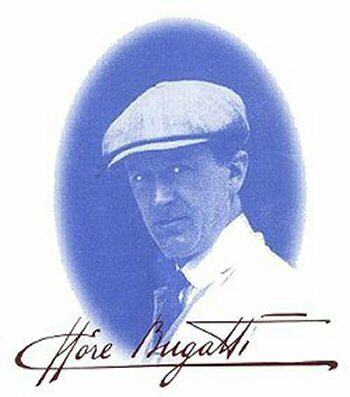 A key aim of The Bugatti Trust since its inception 28 years ago is to promote the works and genius of Ettore Bugatti and to raise awareness of the importance of aesthetics and integrated design in engineering. Our annual programme of STEM activities and drawing drop-in workshops is developed to inspire young people to follow careers in engineering and automotive design. 2018 will offer further fun and engaging educational opportunities for junior visitors– whether from primary schools or graduates and we look forward to connecting with the nationwide campaign. Tewkesbury School’s year 9s are visiting us this month for some hands on learning. 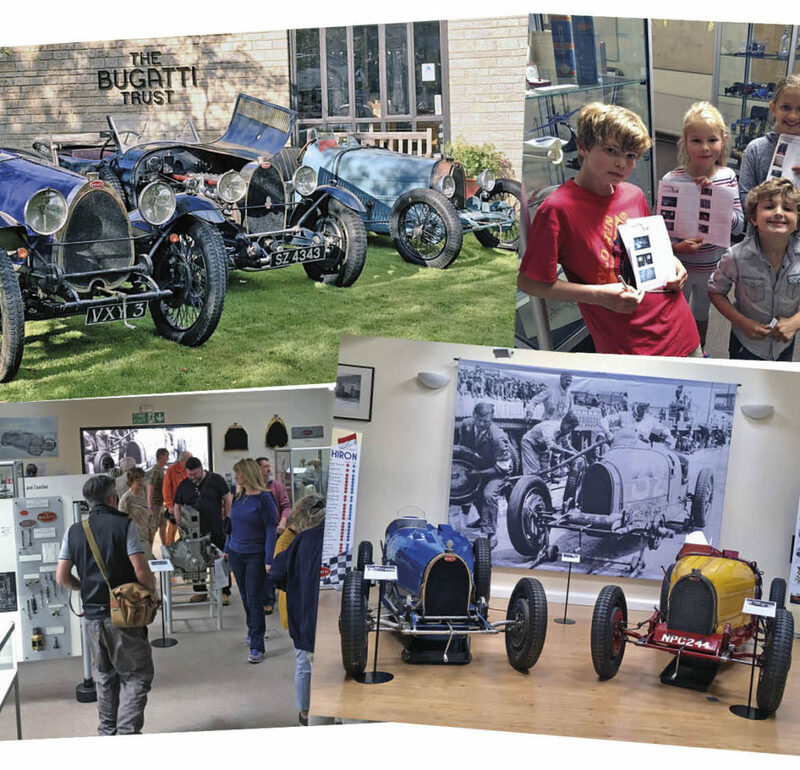 We are also in the process of developing a new educational display aimed at families focusing on student-built electric vehicles to coincide with this April’s edition of the popular BikeFest at Prescott. 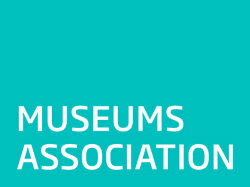 All of this and more is possible thanks to the ongoing membership contributions, donations and admission fees to the Trust and we would like to use this opportunity to thank everyone for their support. So 2018, let’s celebrate engineering and let’s do it the Ettore Bugatti way.